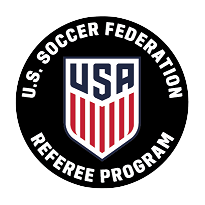 Cross-certification is available to referees of AYSO and U.S. Soccer who have been certified as referees for six months or more and who are not certified with both organizations. 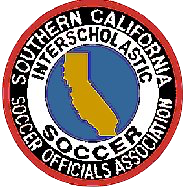 All games officiated for AYSO or U.S. Soccer may be applied toward the certification requirements of either AYSO or U.S. Soccer. The diagonal system of control is the only recognized system of control. If you were previously a referee with USSF, you do not qualify for the crossover. 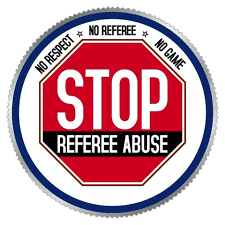 This is only for referees that have never been a referee within U.S. Soccer. The AYSO Crossover is a one-time thing. Once you crossover to U.S. Soccer, you will have to maintain the annual renewal requirements with USSF to keep your current grade. 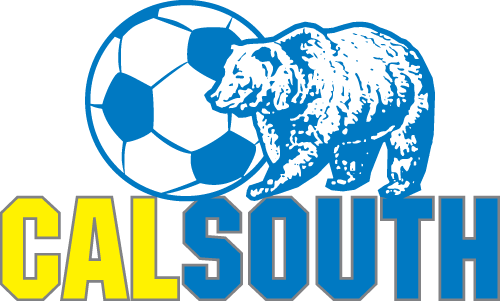 Once your name is on our registered officials listed posted on the Cal South website under the referee tab, you can begin to referee games. 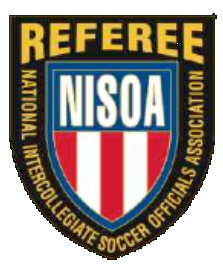 For game assignments, you will need to get together with a referee association in your area and talk to an Assignor. For a listing of referee associations, click here. 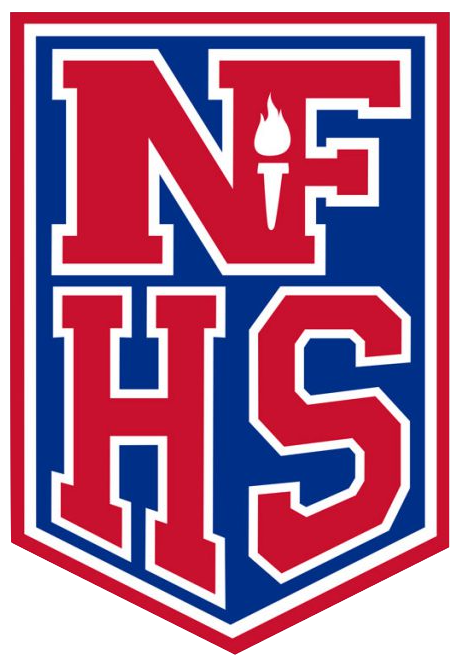 Register and pay for the USSF Grade 8. Make sure to upload a current picture of yourself during the registration process in Step 1. If you missed that opportunity, you can upload your picture by logging into your newly created referee profile. For instructions on how to do that, click here. 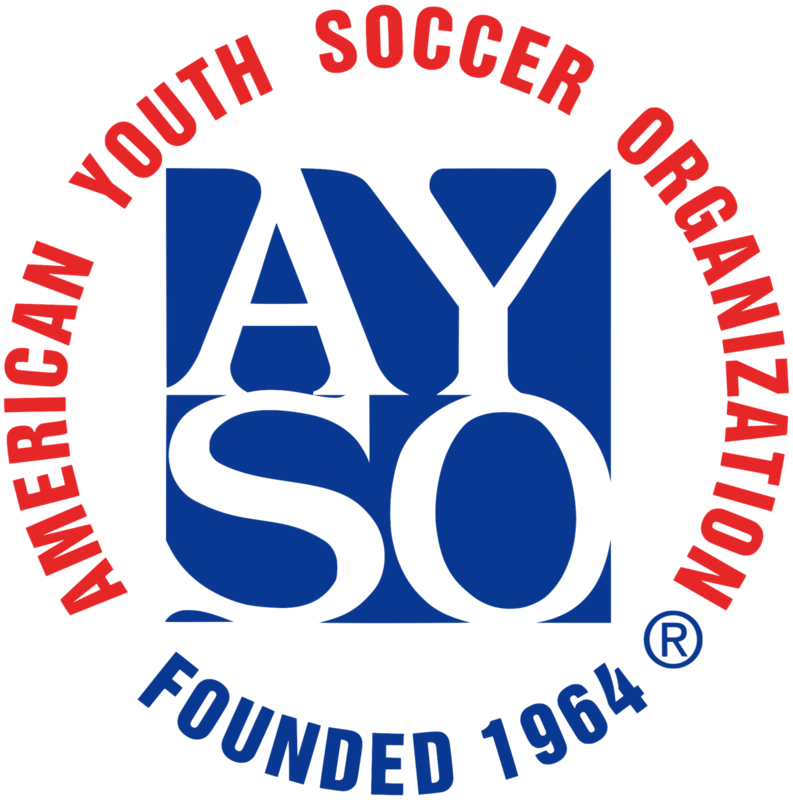 Click here for the AYSO Crossover form. If you are 18 years old or older you will need to adhere to our KIDSAFE Risk Management Program. All legal adults must have their fingerprints cleared by the Department of Justice before they are allowed on the field with our youth. To complete this, you will need to download our live scan form which can be taken to any servicer. You can do a quick google search for "local live scan locations" and take the form to them. The cost will range anywhere from $15-$30. 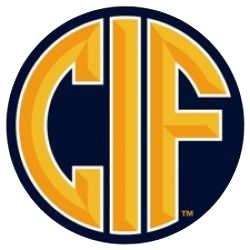 Keep your live scan copy of the form after you get the service done until you have confirmation from Cal South that we have recieved the results back from the Department of Justice. On average it takes 1-14 days for us to recieve those results. We will update your referee profile with the clearance as soon as it comes in. 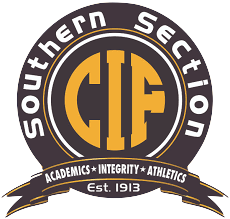 Once all items above have been completed, we will be able to approve your crossover and mail out your Cal South referee identifiaction card and badge.